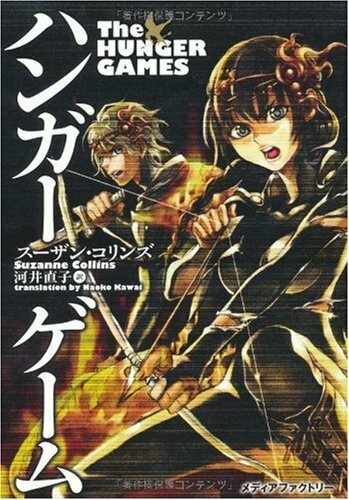 The Hunger Games trilogy is not doing very well in Japan. 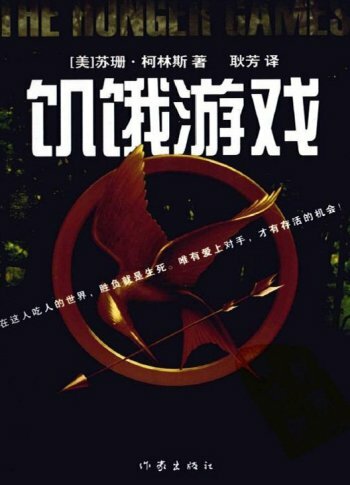 While there are already plenty of discussions online that compare these three books with Koushun Takami’s 1999 novel Battle Royale, I just want to share with readers here the cover design of the Japanese version of The Hunger Games. 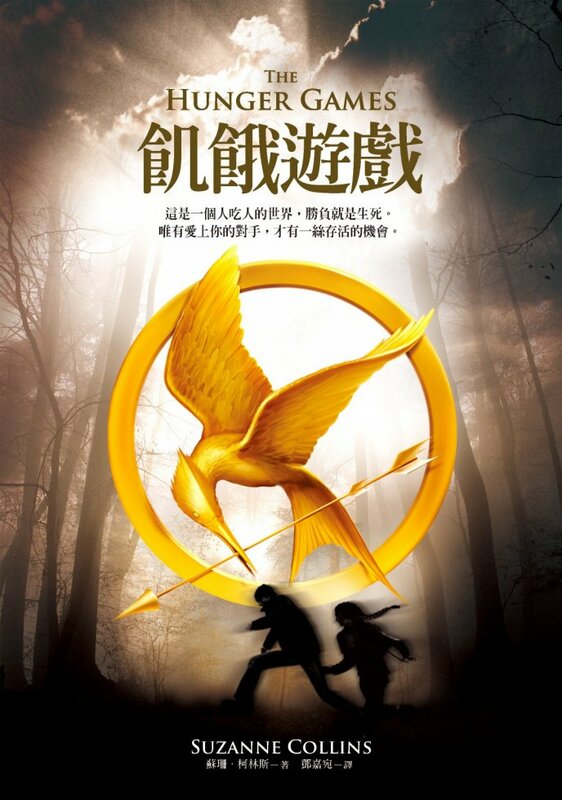 With that said, we may as well look at the cover design of the The Hunger Games in Traditional Chinese (Taiwan) and in Simplified Chinese (China). Which one of three is your favorite?